Speaking in Kansas City and Iowa City! Come to two upcoming SQL Saturday events! I’m honored to be speaking at both the Kansas City and Iowa City SQL Saturday events coming up in August! First, I’m speaking with my colleague Andy Galbraith (b | t) at SQL Saturday #159 in Kansas City on August 4th. 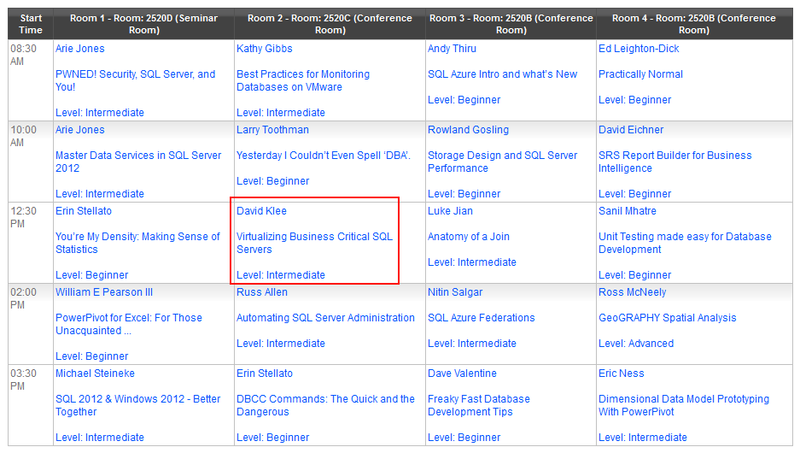 I’m presenting two sessions – Virtualizing Business Critical SQL Servers and Database Health and Performance. Andy is giving a session on Maintain Your DBs with Help from Ola Hallengren. The following weekend I’m speaking at SQL Saturday #161 in Iowa City on August 11th. I’m presenting the session on Virtualizing Business Critical SQL Servers. Register now for both of these exciting events! 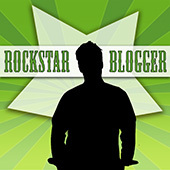 These are some of the best training events you can get, and these are free! I look forward to seeing you there! Everyone knows that SQL Server can be virtualized, but most are only virtualizing development and testing environments. Top-tier production workloads can be virtualized too, and David Klee (@kleegeek) and Andy Galbraith (@DBA_ANDY) will provide valuable insight into how to properly prepare for and implement a successful virtualization campaign for ALL of your SQL Server environments and prepare your organization for the change. Practical tips, tricks, and gotcha’s will be discussed in this dynamic dialog session. Sure, your SQL Server is up and running. Is it healthy? Is it performing the best that it can? 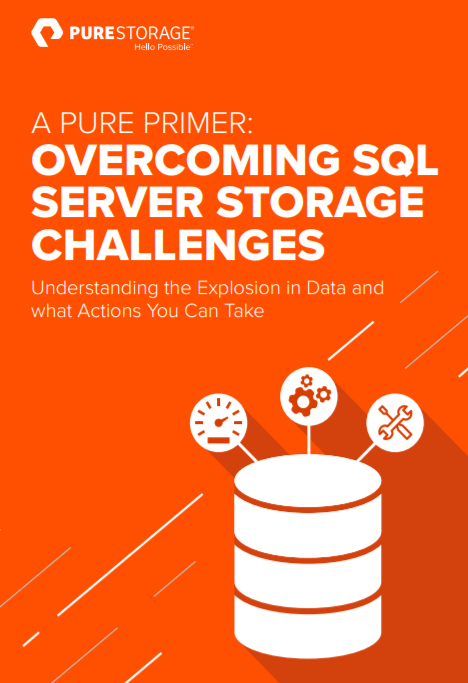 Where are your performance bottlenecks? This dynamic dialog session will present a solid process for checking your environment’s overall health and performance levels as well as solutions for common problems. Some of the items focused on include dynamic management views (DMVs), Windows Perfmon, and disk performance tools such as IOMeter and SQLIO.